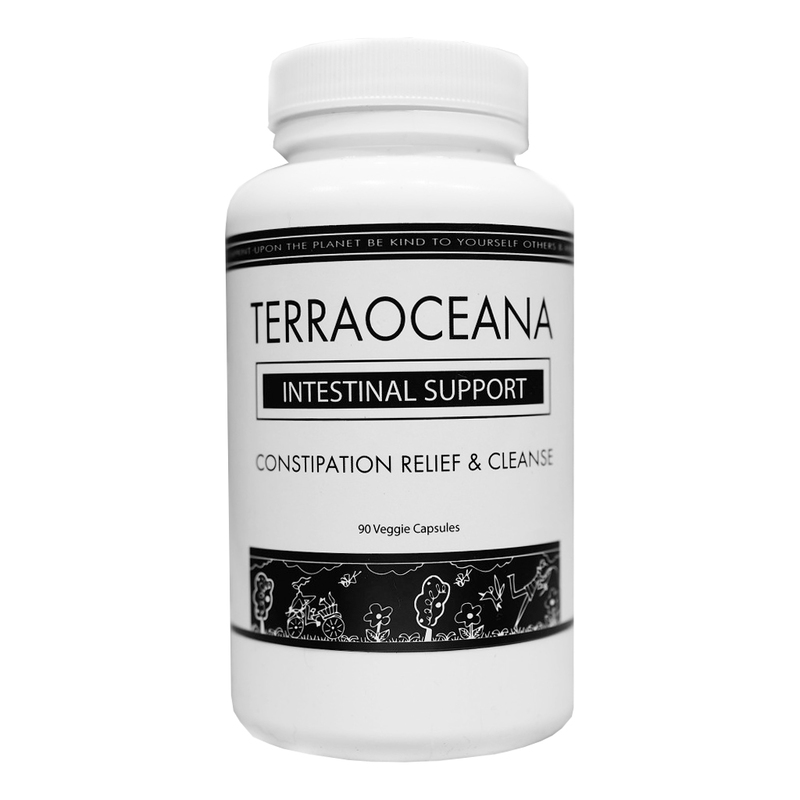 Intestinal Support is formulated for the relief of constipation. Constipation and accumulated toxic waste in the colon can create a vast array of health problems including headaches and allergies. An unhealthy and swollen bowel can cause infection and disease in many areas of the body. Over 90% of the population have a sluggish bowel and suffer from constipation. Healthy clean functional intestines are one of the foundations of optimal health. Category: Ideal Weight, Travel Survival Kit, Intestinal/Colon Health. 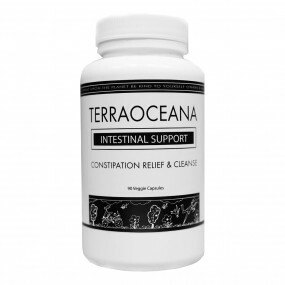 Intestinal Support is formulated for the relief of constipation. Accumulated toxic waste in the colon can create a vast array of serious health problems, including headaches and allergies. An unhealthy and swollen bowel can cause infection and disease in many areas of the body. Over 90% of the population have a sluggish bowel and are constipated. Healthy clean functional intestines are one of the foundations of optimal health. 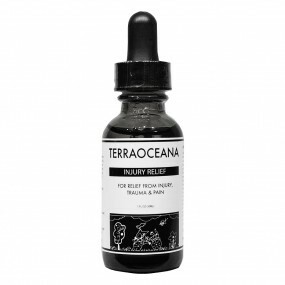 Intestinal Support is a stimulating tonic that cleanses, heals and strengthens the gastrointestinal system. It has also been found to aid in the destruction of Candida yeast and to expel parasites. 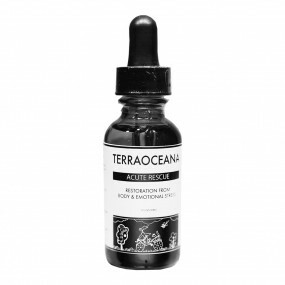 This is an excellent formula for your seasonal cleanse and detoxification program, when traveling or as needed on a daily basis. 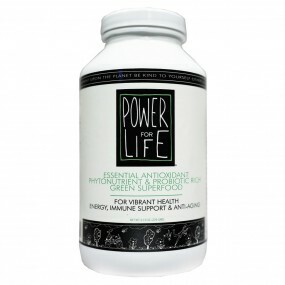 This formula works well with our Intestinal Support Plus. Ginger Rhizome, Garlic Bulb Curacao and Cape Aloe Leaf, Senna leaves and pods, Cascara Sagrada aged bark, Barberry Rootbark, and African Bird Pepper. Start with 1 capsule of this formula during dinner. Your ideal goal is for three eliminations per day. If you do not notice any difference the next day, increase your dosage to 2 capsules with dinner. 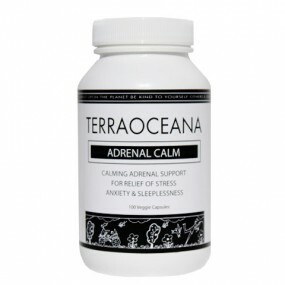 You can continue to increase your dosage every evening by one capsule until you have the desired result.